In 2006, Amazon Web Services (AWS) launched a pay-as-you-go billing model. This allowed developers to pay for the individual services they needed, for as long as they would use them, without requiring long-term contracts or complex licensing agreements. This became a great alternative to expensive physical data centers that were not as technically or financially flexible. At that time, AWS only had three services available to the general public. 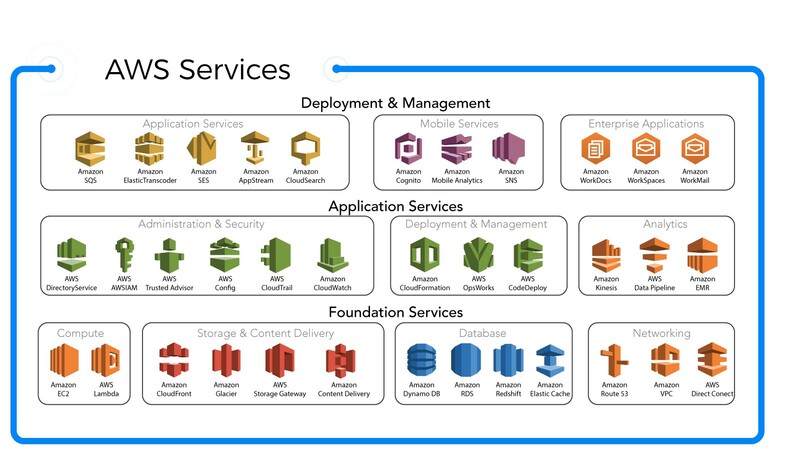 Now in 2019, with the Cloud enjoying a Cloudburst of success, AWS has over 120 services available. Starting a business in the Cloud, or becoming Cloud native, affords you far more flexibility than if you are operating with a physical data center. With the Cloud, you can pay for specific services you need, and scale up and down based on how the business is doing at any given time. For example, if you have a web server that does social event promotion during holiday seasons, you often get more visitors to your website at certain parts of the year. In the busier periods, you can decide to increase the number of active services, while during more idle seasons you can reduce them. With all these services available from AWS and other Cloud platforms, it can be challenging to make the proper choices for your business. 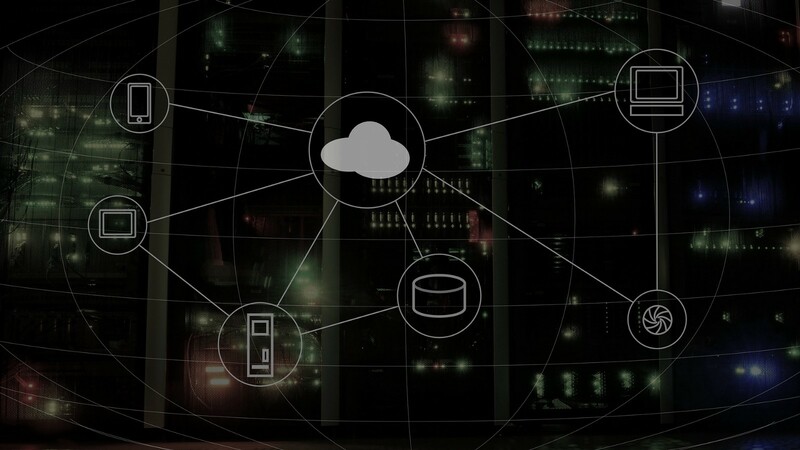 There are many accountable Cloud providers and platforms in the market at present, and they all offer a certain level of support and a range of similar services to help you achieve what you want for your business. The first thing you have to do is identify the boundaries of your software solution, and where your business fits into the market. Necessary services for banking solutions will be very different than the ones needed for one less regulation heavy. You don’t want to be paying for parameters you don’t need for your business, and for solutions you can’t even deploy to the Cloud in the first place. Once you identify your positioning, you should look at where Cloud computing will provide you with the best native support. Based on the offerings of different Cloud providers, AWS is likely the best choice in terms of security and compliance, as well as completeness of different managed services. Don’t be worried about being locked in with AWS, however. There’s a myriad of different approaches, like going with container technology and a Cloud agnostic approach. This lets you run your application anywhere and everywhere, and shift between different providers and platforms. Before you get too excited and jump into that option, though, you have to make sure you understand correctly what leveraging containers means for you. On a broader level, Cloud is a huge platform of containers, where you can scale infinitely. On a narrower scale, your applications can run in their own application containers, such as Spring Boot. Even if your entire solution is containerized via a program like Docker, you still need to provide the underlying infrastructure (read: operating system support) needed to support the whole orchestration. If this is starting to sound daunting, managing all your own infrastructures even in the Cloud, you may think going serverless is right for you. Unfortunately, it’s also not the ultimate answer to all of your problems. Going serverless has all the same requirements as containerization, the only difference being that you don’t have to deploy and manage the runtime instances by yourself. There is a wide range of choices for your business, however, none of these promising choices, tackle the issue of writing code to deploy infrastructure in the cloud, also known as infrastructure provisioning. How much traffic do you want to achieve with your first launch? Are your operations long pulling, push, or continuous processing? Do you need to support synchronous or asynchronous operations? In broad strokes, you have to find out what your solution requires from the Cloud based on the functional requirements of your business. Providers like AWS will give you the tools and the room to make proper choices, so it’ll be up to you to decide how to best leverage the growing number of options. The Cloud is a multi-functional octopus, with all the adaptability, versatility, and near limitless potential you need and more. Getting on the Cloud can make your business leaner and more profitable, and if you take the time to understand what your business needs are, then you’ll be best positioned to get the most out of the octopus’s reach and ingenuity. As an AWS Partner Network (APN) Premier Consulting Partner, Mobiquity leverages the AWS platform’s tools and services to re-envision engagement for our clients’ customers and employees. We design and build cloud-native solutions for five primary channels — web, mobile, IoT, chat, and call center. Contact us to learn more about how we can help you re-envision engagement. 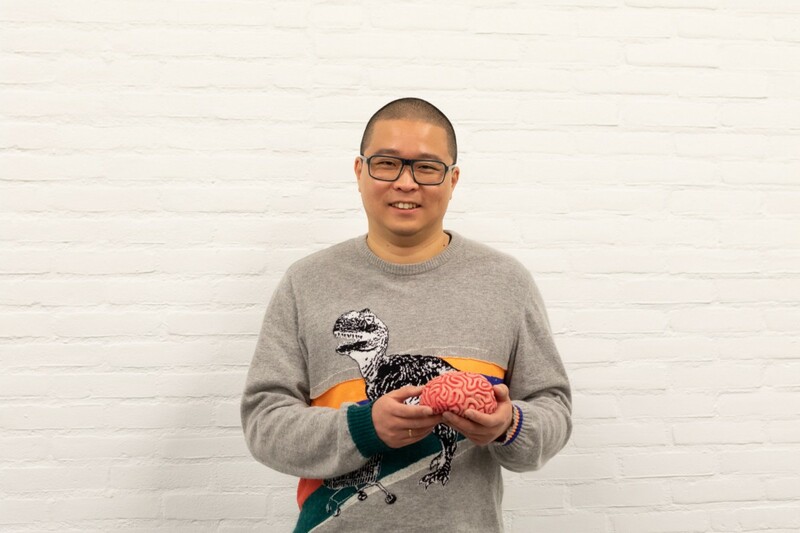 Jieke has a Chinese and Portuguese background and is fluent in several languages. Passionate about Cloud Computing, Agile, Extreme Programming, TDD, Clean Code, Software Security and Team Leadership. As Director of Engineering, deriving the optimal quality from a team consisting of people with very different cultural backgrounds is second nature to him.